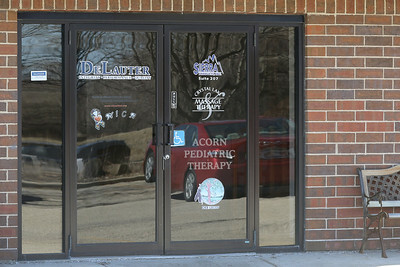 Matthew Apgar - mapgar@shawmedia.com Crystal Lake Massage Therapy is photographed on Friday, March 2, 2018 in Crystal Lake. 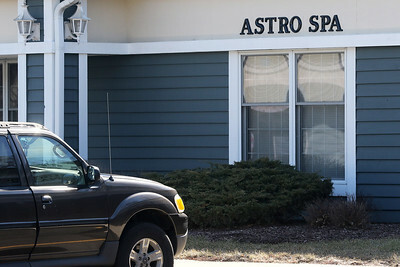 Matthew Apgar - mapgar@shawmedia.com Astro Spa is photographed on Friday, March 2, 2018 in Crystal Lake. 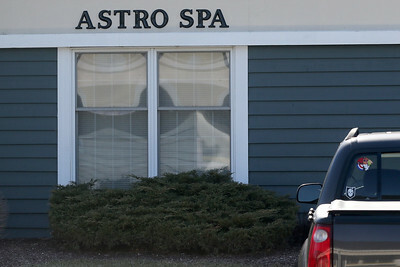 Matthew Apgar - mapgar@shawmedia.com TLC Massage is photographed on Friday, March 2, 2018 in Crystal Lake. 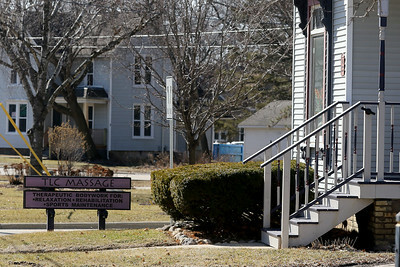 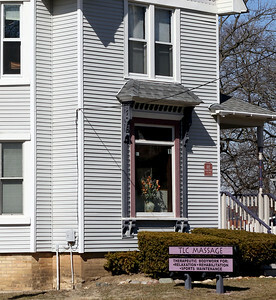 Crystal Lake Massage Therapy is photographed on Friday, March 2, 2018 in Crystal Lake.